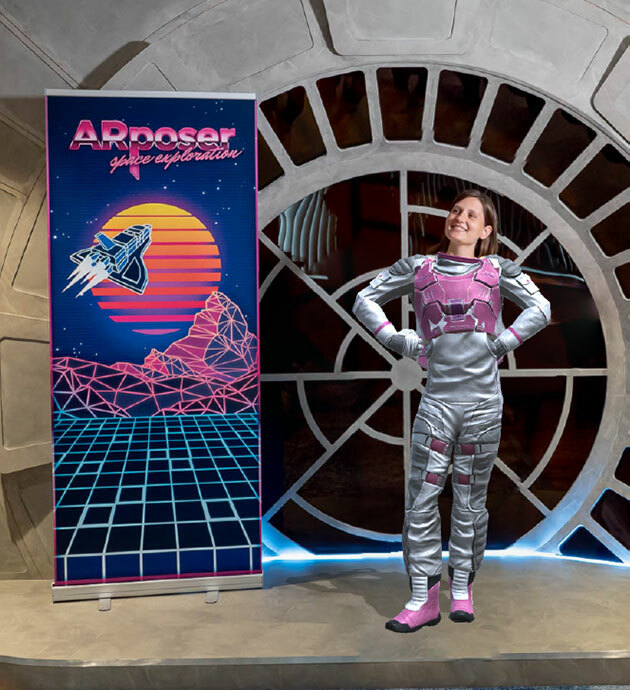 Disney researchers have developed AR costumes that automatically augment a watertight digital costume onto a person’s body from a monocular RGB image. When the digital costume is overlayed onto a body using pose matching, several parts of the person’s clothes or skin remain visible due to differences in shape and proportions. They tout it as the “first to deliver plausible watertight costumes from RGB imagery only, and is compatible with mobile devices.” Continue reading for another picture and more information. “Disney Research is working to improve their current method with more powerful pose and shape estimation. The hope is that one day the program will be able to augmented costumes with exaggerated proportions and even operate in real-time,” reports VR Scout.